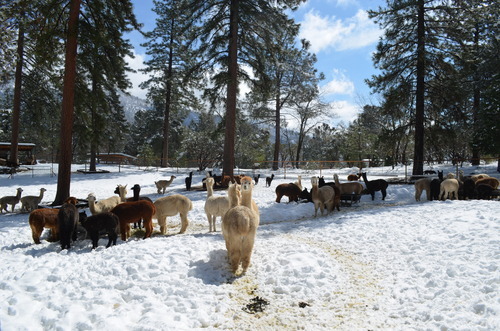 KT-Lee Ranch is nestled on 40 acres in the Sierra foothills at the exact center of California. We have been raising alpacas since 1998 and have enjoyed the benefits and challenges of expanding our farm to over 150 alpacas. As with most folks who are serious breeders, we are committed to constant improvement and breed for the best. Financing available. We work with your comfort level. 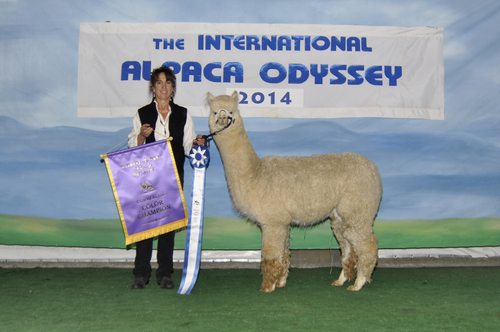 20 YEARS IN THE ALPACA BUSINESS! Time to retire. Our herd has proven itself in the show ring over the years. 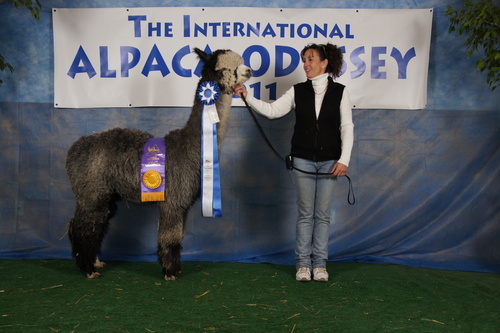 We have a variety of alpacas to choose from. 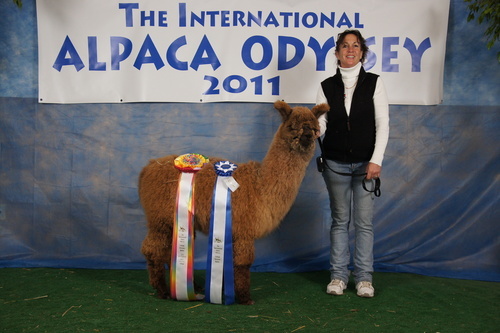 Not all alpacas are listed. Give us a call and tell us what you are looking for. We will consider all offers. Check us out - you will be glad you did!